" This mask works GREAT for me. I have tried several different style mask including nasal pad, but this works the best of all I tested. It is a keeper. " " I purchased my mask did not use my insurance,AND still saved money---my first time with the gel typye mask and it works great,thanks again! " 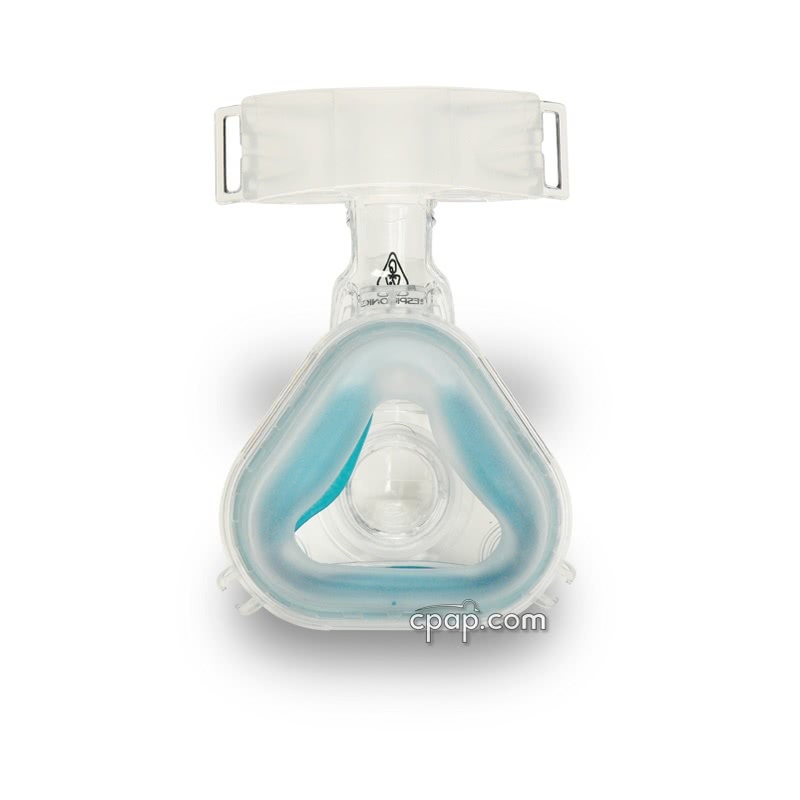 The ComfortGel Original Nasal CPAP Mask offers the popular boil and fit gel cushion to give a custom fit. 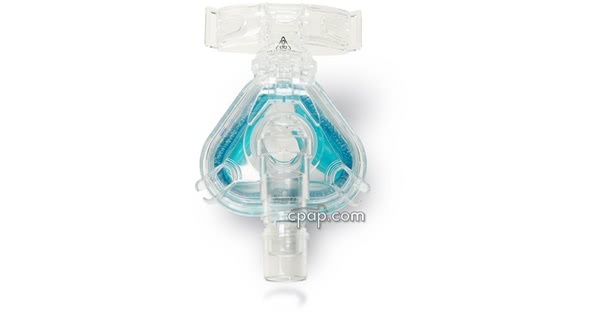 The ComfortGel Original Nasal CPAP Mask has been a widely popular mask choice for CPAP users. This is the ComfortGel Original Mask only and does not include the headgear. 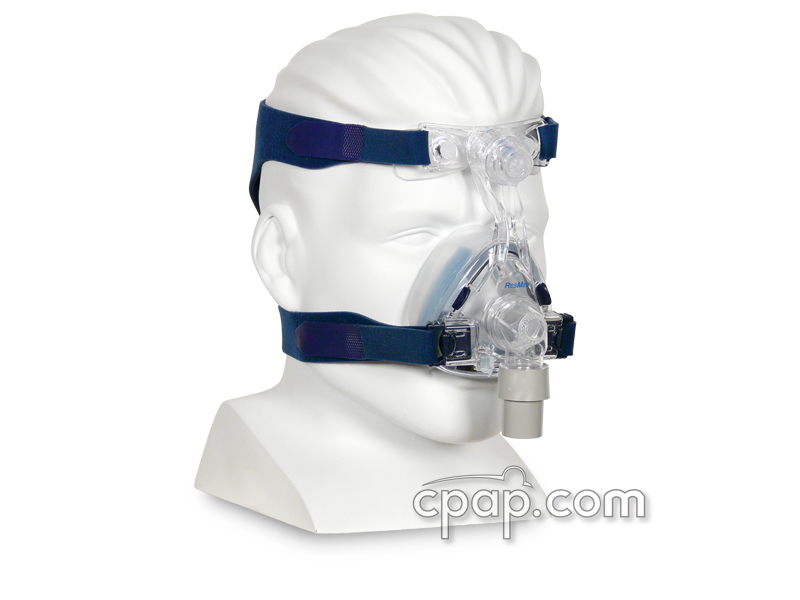 The mask and headgear can be purchased together: ComfortGel Original Nasal CPAP Mask with Headgear. The silicone ComfortGel forehead pad has a broad surface area offering support and comfort without leaving a dent. 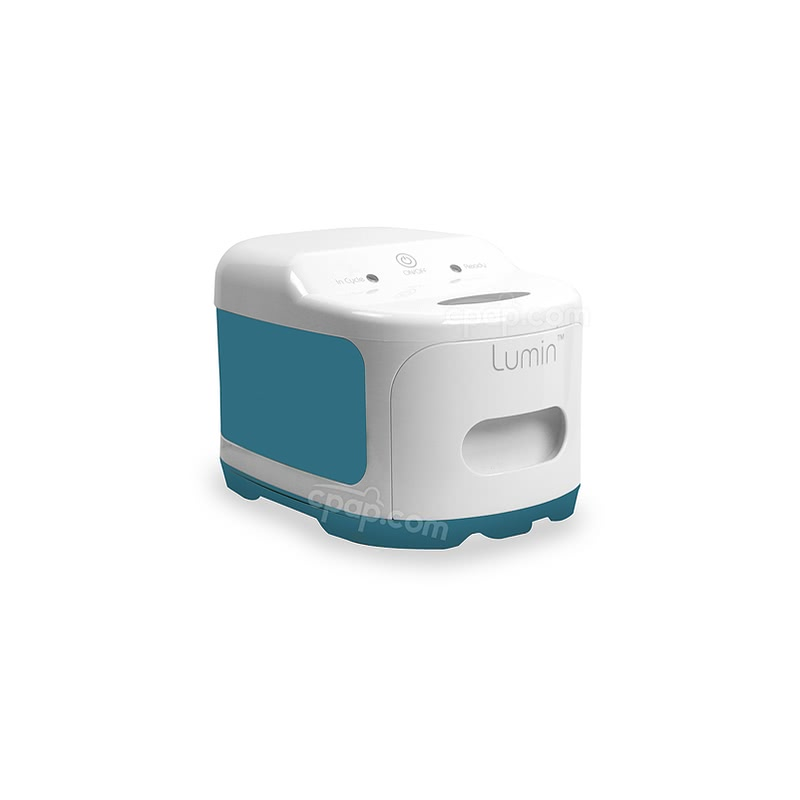 The forehead support can be adjusted to find the most comfortable position. 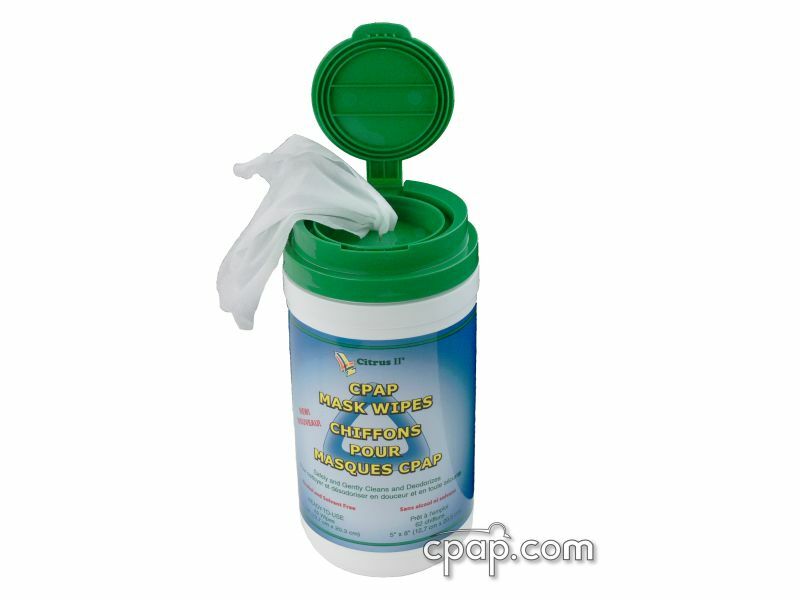 The unique ComfortGel cushion offers a reliable seal and can be customized using the boil and fit process. The SST Flap fits over the cushion to enhance and maintain the seal even with movement. 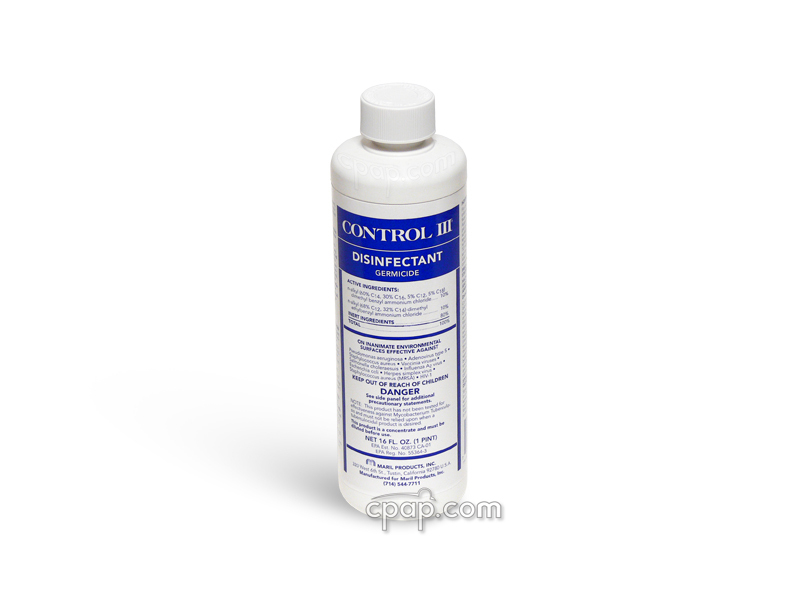 For more information on the boiling process, click on the Customizing the ComfortGel Cushion Instructions. 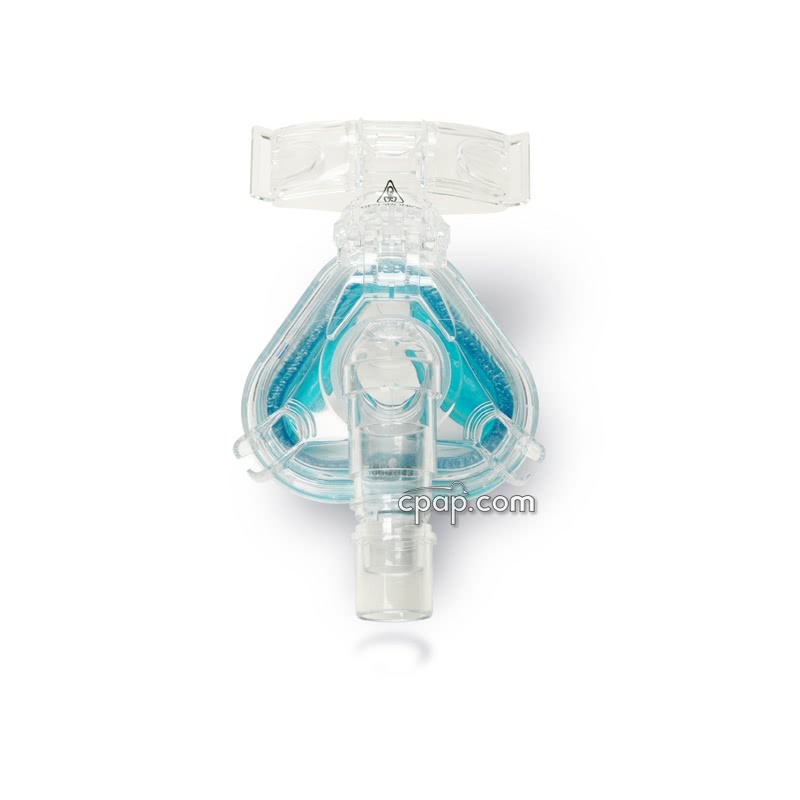 Resistance Control is a numbering system on all of the newer Respironics CPAP masks. It is based on variable resistance characteristics of each mask. The RC number instructs the device to compensate for different mask types. The result is a consistent and reliable pressure, enhanced with all the benefits of Flex Technology, no matter which mask is used. To find the Resistance Control number look near the size indicator on the SST Flap. The size of the frame, cushion, or flap is printed or embossed on each individual part. An example of the size indicator is a printed "L" meaning the replacement part is a size "Large." Use the number next to the Size for use with the PR System One CPAP Machine.